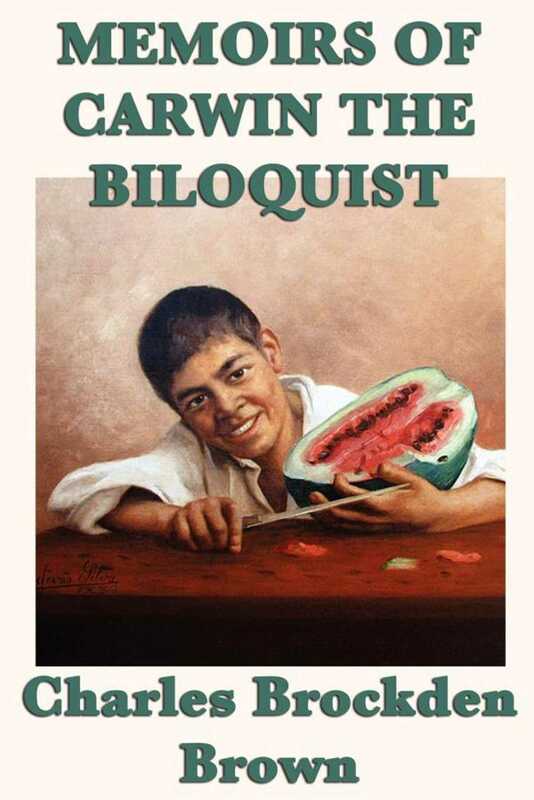 Memoirs of Carwin, the Biloquist follows the life of a young man by the name of Carwin as he realizes his biloquial, ventriloquist talents. Carwin develops this ability to perfection, being able to manipulate his own voice to sound like any person he wants. Carwin is the sequel to Brown's previous work, Wieland; or the Transformation, because Brown wrote it five years afterwards; however, the events in Carwin occur prior to the plot established in Wieland.